I bet some of you are tired hearing about boxes opened by the customs or items lost, right? I was one of the thousands who became a victim of this mishap. 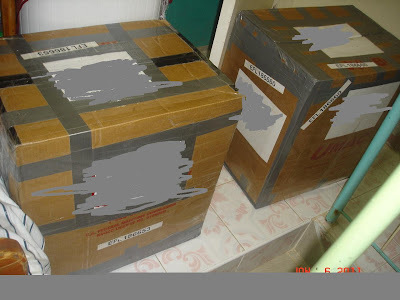 I was using Manila Forwarders when I was in Mississippi and UMAC in Florida. It was the box that I sent last September and arrived December which was hugely opened with X on the side!